On the heels of the wildly popular Christian film “I Can Only Imagine,” another successful film franchise is returning to the big screen this weekend. 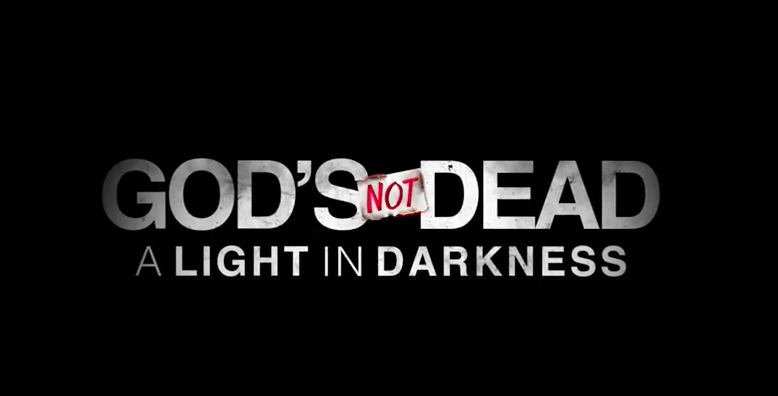 The third installment in the “God’s Not Dead” series hits theaters on March 20. Actor David AR White joined our friends over at Faithwire to talk about what motived them to do another one, and what he’s hoping the audience pulls from the movie. The film centers on a controversy surrounding a church on a college campus. The church is burned down, and that leads to questions about why it was there in the first place. A vigorous, angry debate ensues, along with an ugly legal battle. 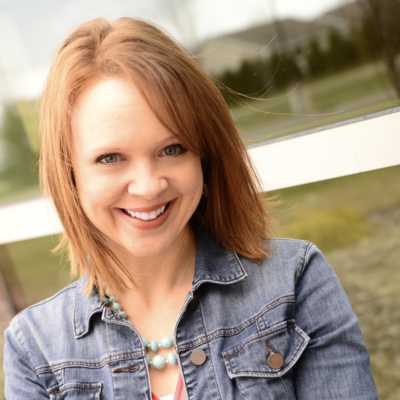 “The question is, ‘Is God truly good all the time? '” White says. This Christian film that rocked Hollywood!